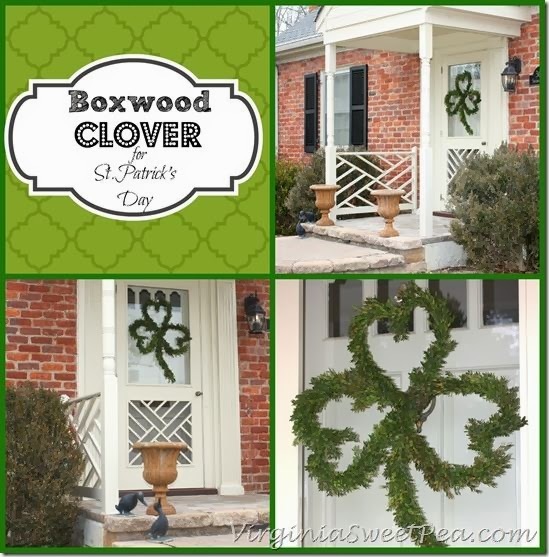 Stringtown Home: TIps & Tricks - Let's Get Busy... Spring Cleaning! TIps & Tricks - Let's Get Busy... Spring Cleaning! Hi, everyone! It's party time! How is your week going?! This time change is not my favorite.... blah! When I worked full time, though, I loved this change... it felt like I got off of work early. Now, I feel like there aren't enough hours in the day. I'll get in the groove, eventually. I have been finding time to do a little spring cleaning around the house, though. I can't wait to see what you all share at this week's party - so much inspiration each week! 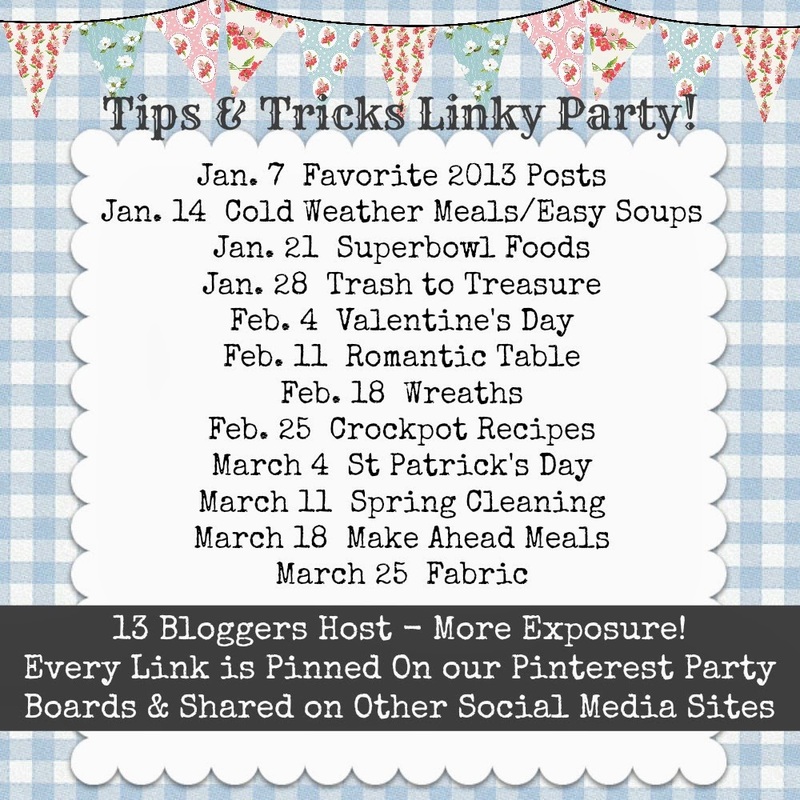 BUT, first... Let's check out the "Most Pinned Post" from last week's party! 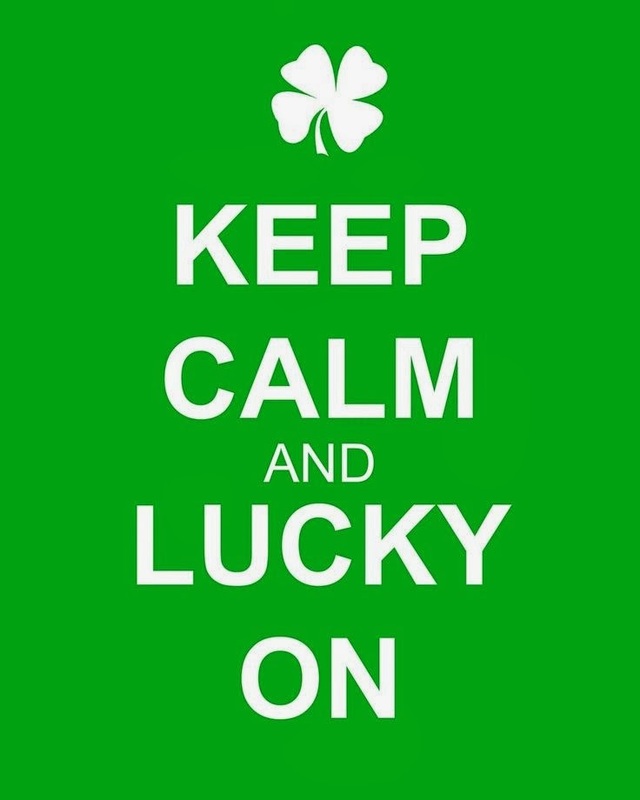 This cute little graphic was pinned by Wendy from "Daily Dose of Del Signore"... Isn't that the cutest?!! 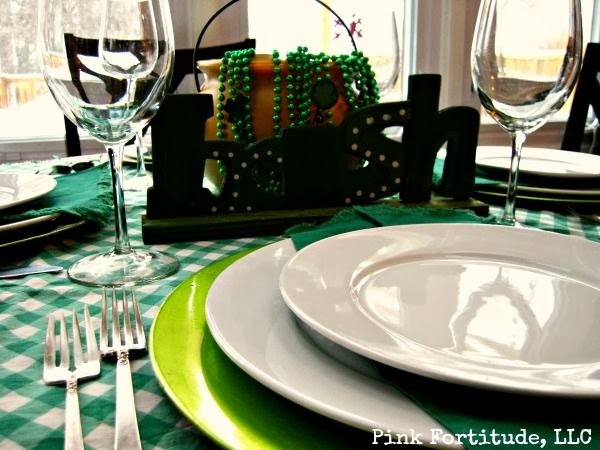 I also thought that this St. Patrick's Day tablescape linked from "The Coconut Head's Cancer Survival Guide" is adorable! A few things to remember - This week's theme is "Spring Cleaning"... BUT - we welcome any and all family friends post(s) that you'd like to share. The more, the merrier! Hey lady! Love the new look! Thanks for hosting Tips and Tricks. Can't wait to see what everyone has been creating and cooking! Very creative and unique. Thanks for sharing those tips and tricks to us.